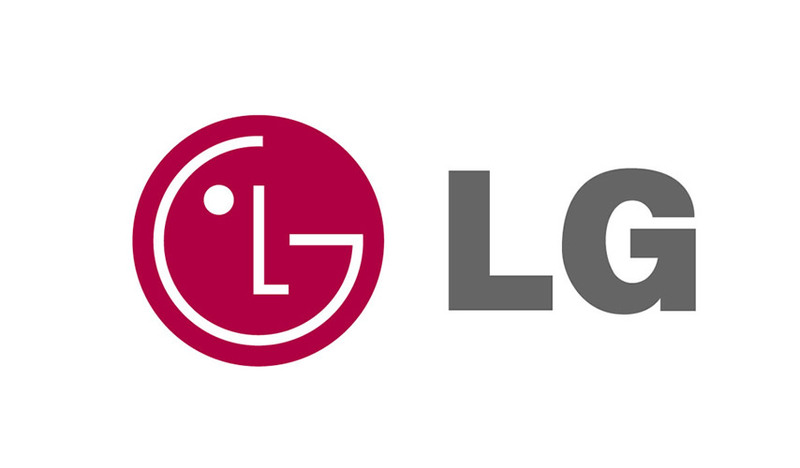 LG Electronics Inc. is a South Korean multinational electronics company headquartered in Yeouido-dong, Seoul, and a member of the LG Group, employing 82,000 people working in 119 local subsidiaries worldwide. With 2014 global sales of USD 55.91 billion (KRW 59.04 trillion), LG comprises four business units: Home Entertainment, Mobile Communications, Home Appliance & Air Solution, and Vehicle Components. CEO of LG Electronics is Bon-joon Koo, who assumed the role of vice chairman of LG Electronics on 1 October 2010. In 2011, LG Electronics was the world’s second-largest television manufacturer.